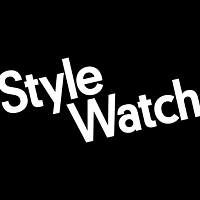 Ashley Kiely and Lynette Pone McIntyre have been promoted at People StyleWatch to fashion editor and accessories and market director, respectively. Kiely has worked as assistant fashion editor since last February and joined the staff as a fashion assistant in 2014. Pone McIntyre joined StyleWatch last January as accessories director and previously was market director at Lucky. 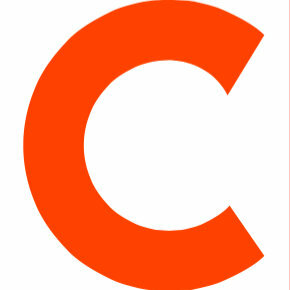 Follow StyleWatch on Twitter.